Below is a small selection of projects I've completed on behalf of my clients. PLEASE NOTE: Due to confidentiality agreements and ownership restrictions I am unable to include many examples of my work. 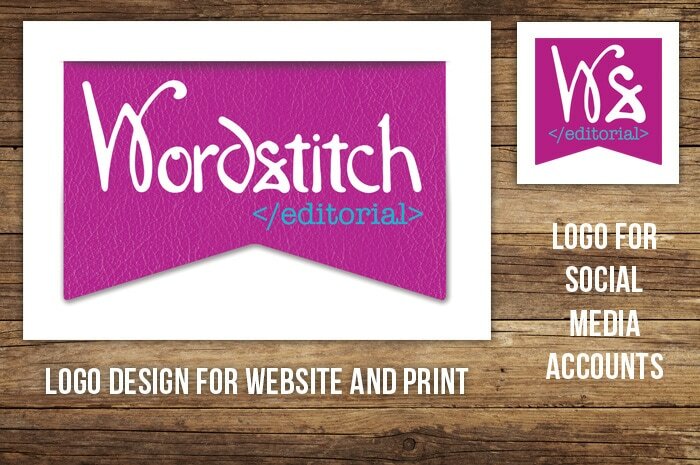 THE BRIEF: To design a new logo for the established Wordstitch brand that represents the energy and enthusiasm Hazel has for her business. SERVICES PROVIDED: I worked with Hazel to design a logo based on the scan on an old hand written font from 1911 and used a leather bookmark style for the text container. The colours were taken from a photo of Hazel and reflects her colourful personality. I also produced a square icon version of the logo for use on social media profiles. 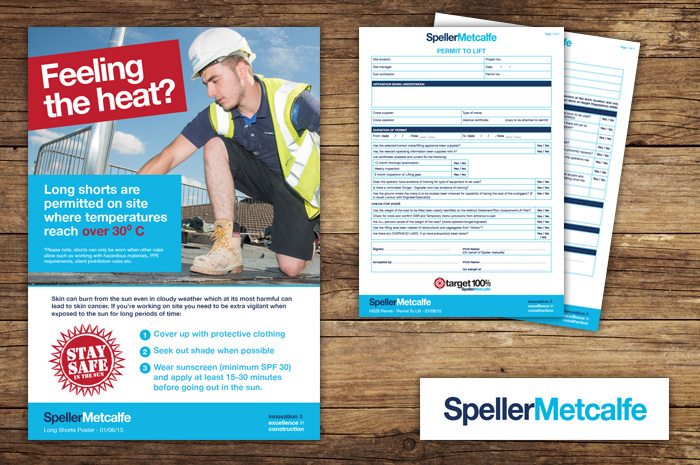 THE BRIEF: To redesign the Speller Metcalfe site set up pack containing a range of health and safety forms, posters and signs to make them all consistent and bring them all into line with the current brand guidelines. SERVICES PROVIDED: Working within Speller Metcalfe’s established brand look and feel, I took existing and newly written documents in a variety of styles and formats and redesigned them into cohesive package. 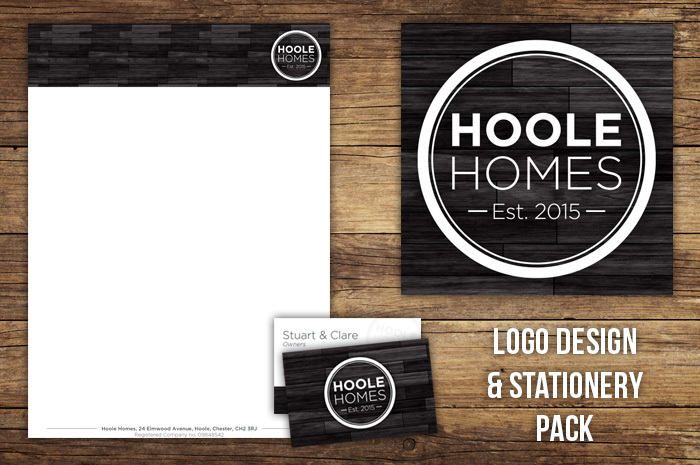 THE BRIEF: To create a brand logo that has a traditional feel but on trend and appeals to a modern, confident home renter. Targeting professionals and young families, 25-40 year olds. 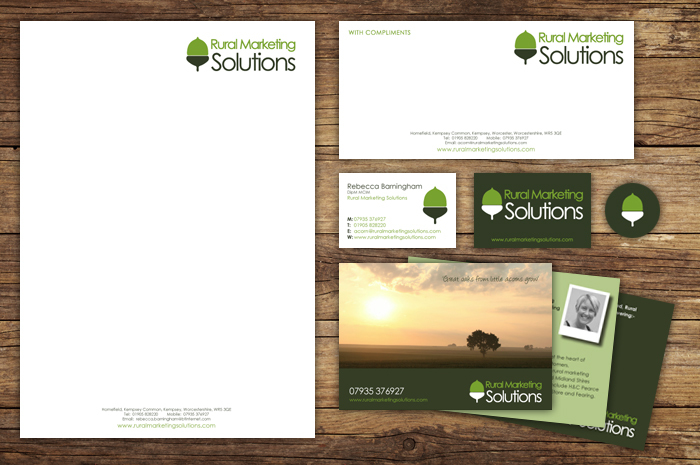 SERVICES PROVIDED: Working with Clare I designed their logo and stationery pack including headed paper and business card. SERVICES PROVIDED: I work with Fresh Nous on a variety of projects for their clients to provide them with new and exciting design ideas. My services include logo development and design along with printed and web based media artworking. 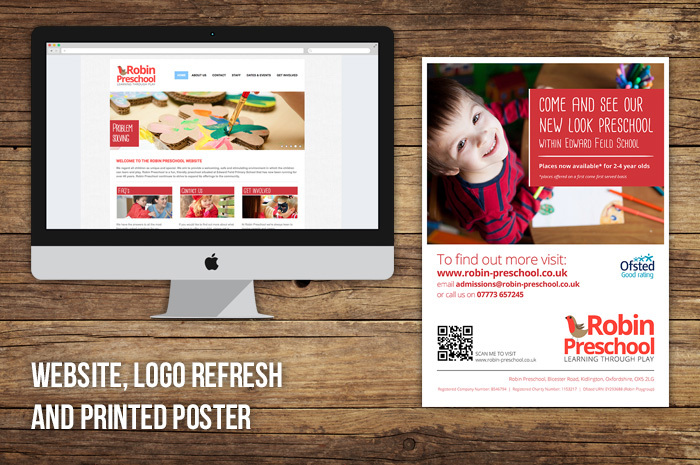 SERVICES PROVIDED: I work with Clare and Media Researcher Ruth Smith to design a vibrant website to echo the Robin Preschool ethos of “Learning through play”. I also refreshed their logo and carried the website design through to a printed poster. CLIENT TESTIMONIAL: "We needed a new, clean looking website which is easy for our parents to navigate. Malcolm understood exactly what we needed and we are very happy with the end result. Malcolm kept us updated on each stage of the design and turned it around quickly. 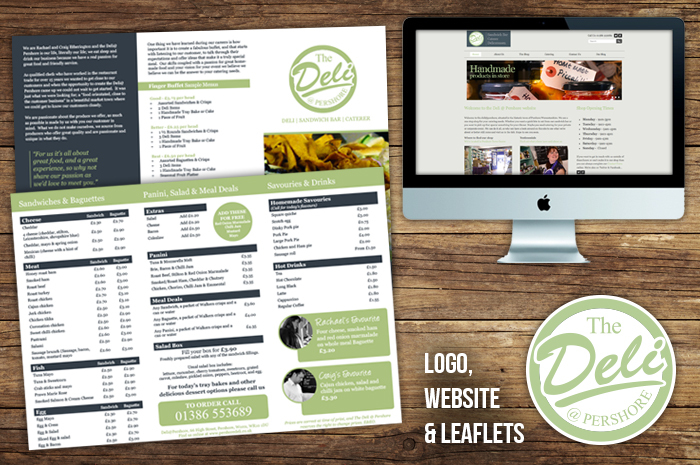 We are extremely happy with our new look website and it was well received from our parents and staff.​"
​THE BRIEF: Develop a brand and logo to refresh the look of the local Pershore Deli and then use that new branding across the website and menu/leaflet. SERVICES PROVIDED: I worked with Rachael & Craig to design a logo using the colours and font chosen by them. Once the logo was agreed I used the branding look and feel in the design of their website using the Weebly.com platform. I also artworked their new menu/leaflet, including managing the print acquisition for them. 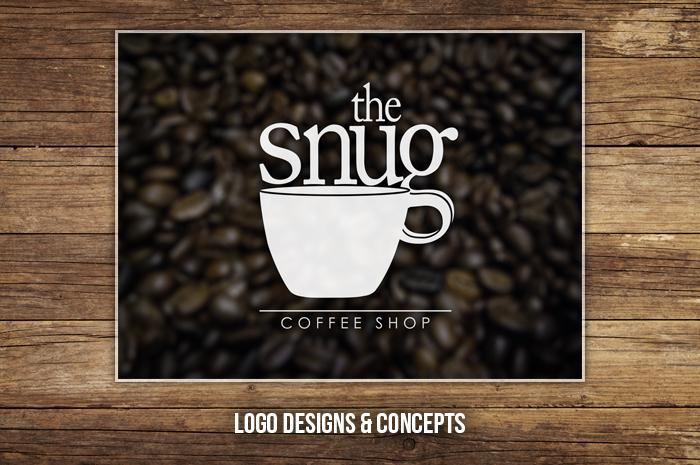 ​THE BRIEF: Develop a logo for a proposed coffee shop brand that feels traditional but on trend. It needed to also clearly show what the brand was about. SERVICES PROVIDED: Working directly one on one with the business founder I produced logo concepts and examples of how the branding could be used. Once the final logo had been agreed I provided a logo pack along with a logo usage guidelines document. 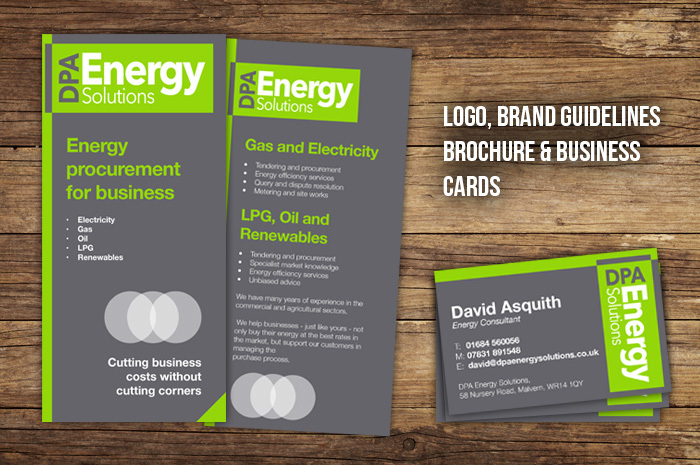 ​THE BRIEF: Develop vibrant and fresh branding for this new energy consultant business. SERVICES PROVIDED: Designed the DPA Energy Solutions logo along with the brand look and feel. I then provided the client with brand guidelines to document this. In addition to this I designed a brochure and business card using the branding I had already developed. 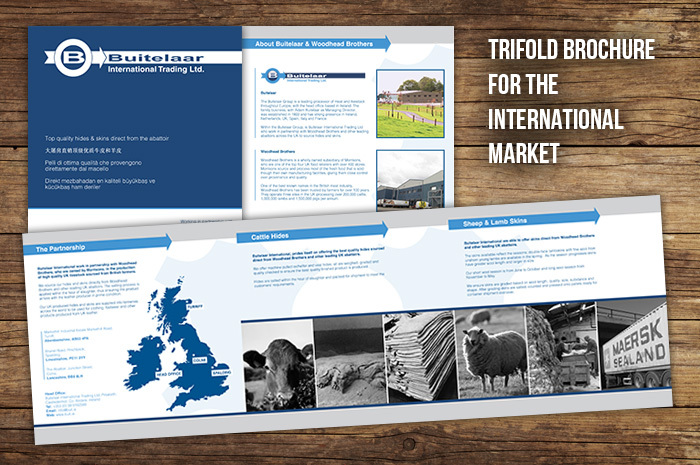 ​THE BRIEF: Design and artwork 6 page trifold brochure to promote their business and product to international markets. SERVICES PROVIDED: I worked closely with a specialist marketing consultant to develop a consistent look and feel for the brand and implement it in this brochure and future projects. ​THE BRIEF: Design and artwork a 12 page journal for clients of Anxious about Anxiety to complete as part of their recovery plan. SERVICES PROVIDED: Journal design, logo design, recovery plan elements design and web page buttons creation. 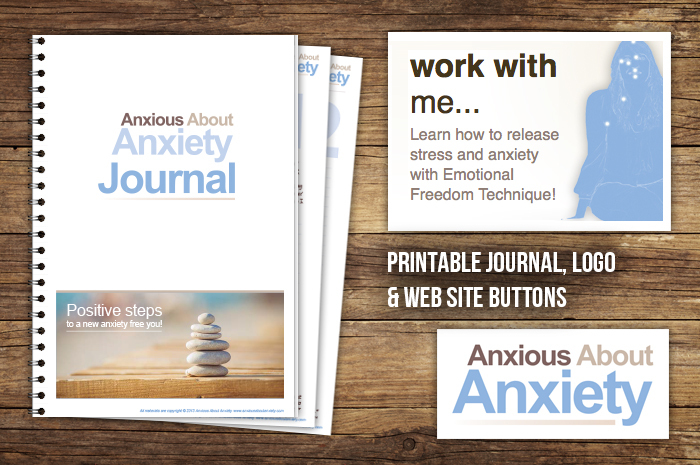 "I am exceptionally pleased with the logo's and creative artwork that Malcolm has created for Anxious about Anxiety. He took my initial concept and translated it into a design that is beyond what I imagined. I would highly recommend Malcolm's work." ​THE BRIEF: Design a corporate brand pack including logo that communicates quality and knowledge. SERVICES PROVIDED: Logo design, business start up pack including business card, headed paper, compliment slips, welcome leaflet and stickers and corporate brand guidelines. ​THE BRIEF: Design an eye catching corporate brand including a logo. SERVICES PROVIDED: Logo design, business cards with QR codes, corporate brand guidelines and a product and services brochure. "Malcolm grasped very quickly what we were trying to get across with our new business and produced some excellent graphics and branding. 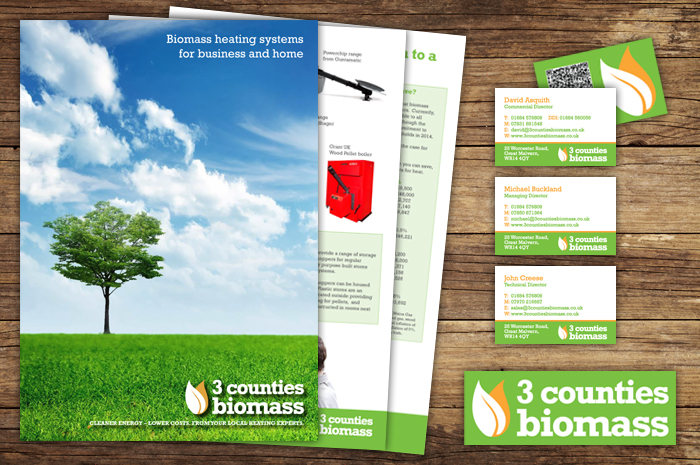 The design work he produced for our brochure is spot on and I will be using him again without hesitation." ​THE BRIEF: Design engaging customer segment targeted e-shots and web banners to support the ecommerce site and highlight seasonal offers, products and services. Code and design e-shots for importing into Campaign Monitor e-shot manager. 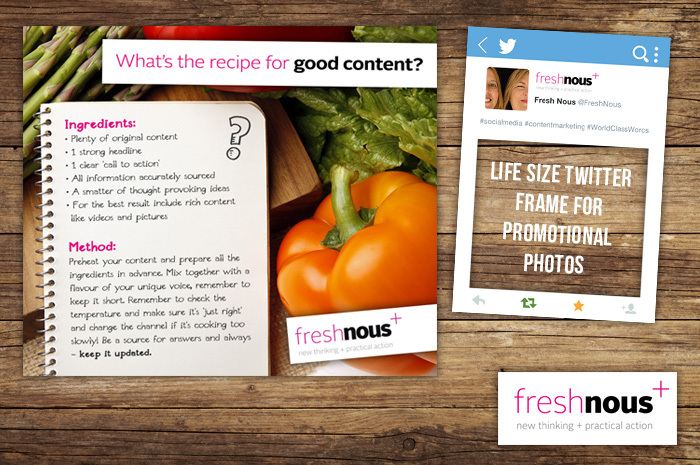 Design web optimised graphic banners, buttons and headers. 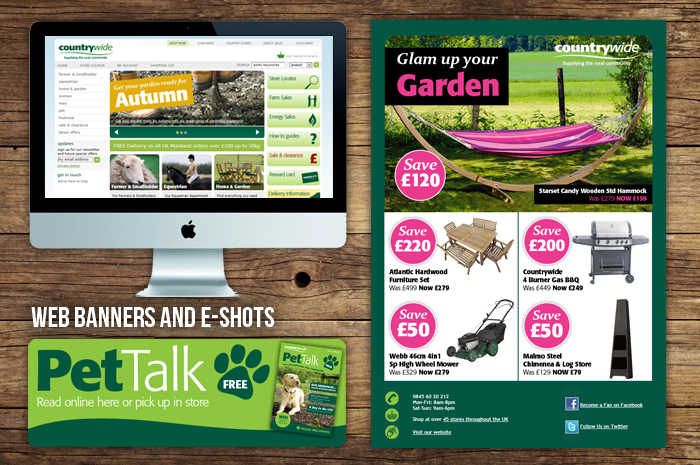 "I work with Malcolm on a regular basis’ and he has produced fresh and eye catching creative for our e-shots and ecommerce website. He understands the design briefs and works within our brand guidelines and can work to tight deadlines. I'd happily recommend him".